Beagle Face is a Big Face® dog design by Vincent Hie. It captures the very essence of the Beagle. 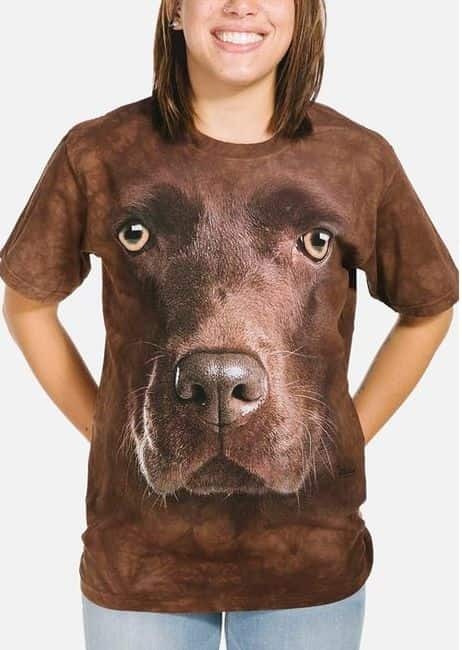 This adorable hunting dog tee is so realistic he looks like he's popping off the shirt. Did you know? There was an early breed of beagle called the pocket beagle which was a tiny hunting dog and now extinct.